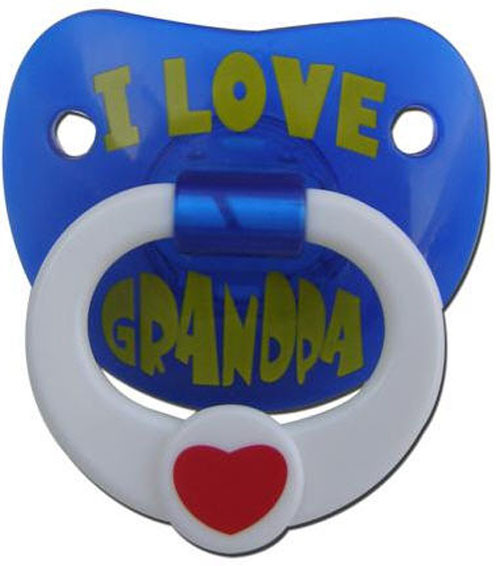 The only pacifiers with personality made By Billy Bob Products. Dont leave your cradle without one! Billy Bob Teeth branched out into the baby world with the introduction of their novelty, orthodontic pacifiers. Unlike traditional, monotone pacifiers, Billy Bob Pacifiers are designed to keep baby happy and parents grinning from ear to ear. Billy Bob Pacifiers sport a wide-range of pacifier designs that will never go out of style.